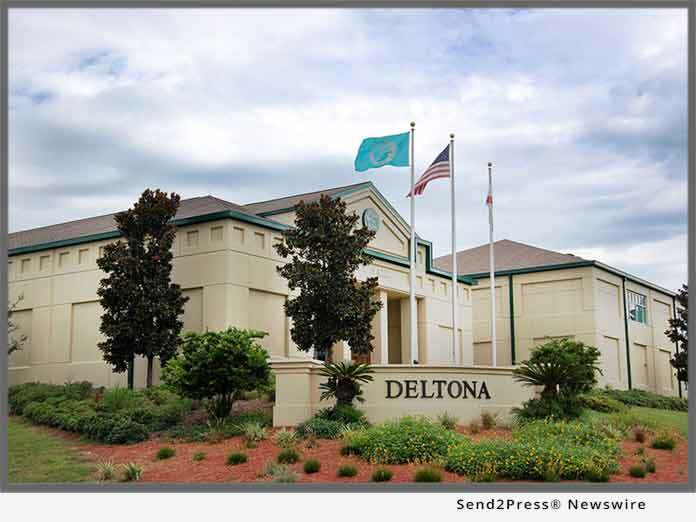 DELTONA, Fla., Oct 17, 2018 (SEND2PRESS NEWSWIRE) -- RMA (www.rma.us.com) has been contracted by the City of Deltona in Florida to provide a strategic 5-year economic development plan for a Business Park and Manufacturing Related Recruitment. The award-winning firm's scope of services, in addition to the plan, will also include relationship building with multiple partner organizations to ensure support of new initiatives and meetings with developers. "The City of Deltona has determined that manufacturing is a target industry for the City," said Lynn Dehlinger, Economic Development Director for the project. "RMA is honored to partner with them to develop a Business Park with a focus on attracting targeted industries." Deltona is located in Volusia County and borders Interstate 4. This location provides easy access to the entire I-4 High Tech Corridor as well as coastal Florida and the entire eastern seaboard. This area is considered one of the hottest real estate markets in the country, with numerous development opportunities for industrial and commercial properties. The low-cost tax environment and wealth of workforce training resources make this a destination conducive to a variety of business needs. Another bonus is that the average manufacturing wages are lower than Miami, Tallahassee, Tampa, Jacksonville, Orlando and Melbourne. Deltona's Open for Business Mission Statement is to provide the highest quality professional plan review, permitting and customer service that respects the time and cost elements of a project to the maximum potential. RMA's team members have firsthand experience with Deltona, Volusia County and the larger Central Florida region, having worked within the market for the past seven years. The unique public and private sector perspective and experience that this team provides will allow the successful attainment of the City's goals, while navigating the governmental processes in an efficient and productive manner. Founded in 2009 by Kim Briesemeister and Chris Brown, RMA is comprised of a phenomenal team of redevelopment experts passionate about building better communities. RMA is the most experienced full-service economic redevelopment consulting and management firm, headquartered in the state of Florida, specializing in revitalizing core areas and corridors for cities, counties and special districts nationwide. The co-founders are also the authors of one of the definitive books about city redevelopment, "Reinventing Your City: 8 Steps to Turn Your City Around."